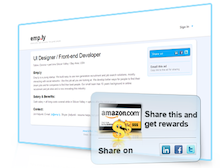 The gift or using Emp.ly Premium for free » emp.ly blog - share jobs. add rewards. find great people.